Air Group One is the San Diego Wing of the Commemorative Air Force (CAF), a nonprofit 501(c)(3) organization dedicated to the history of the planes and people of World War II. Air Group One continuously welcomes new members. 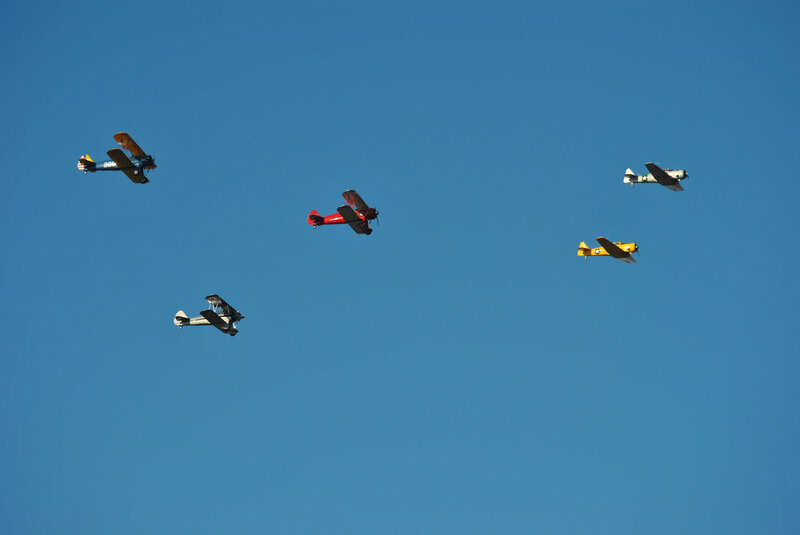 If you have an interest in the preservation of warbirds and vintage aircraft, contact us for more information to join. The CAF has over 9,000 members within 75 units throughout the world. When you join Air Group One you will have the opportunity to join other members for special events, activities, and aircraft restoration. A monthly fundraising pancake breakfast or barbecue, depending upon the season, is held in the Air Group One hangar. It is typically held on the fourth Saturday of the month but varies due to other events, and is followed by a general meeting (open to all). Please check our event page for dates and times. The Air Group One hangar is located on Gillespie Field, 1921 N. Marshall Ave. El Cajon, CA 92020, a few hangars behind "Mitre Aviation." Air Group One annual dues are $50.00. Please use your credit card and auto-renew to help reduce paperwork and volunteer time. If you are interested in a membership application for Air Group One please use the online membership application or call us at 619-259-5541. 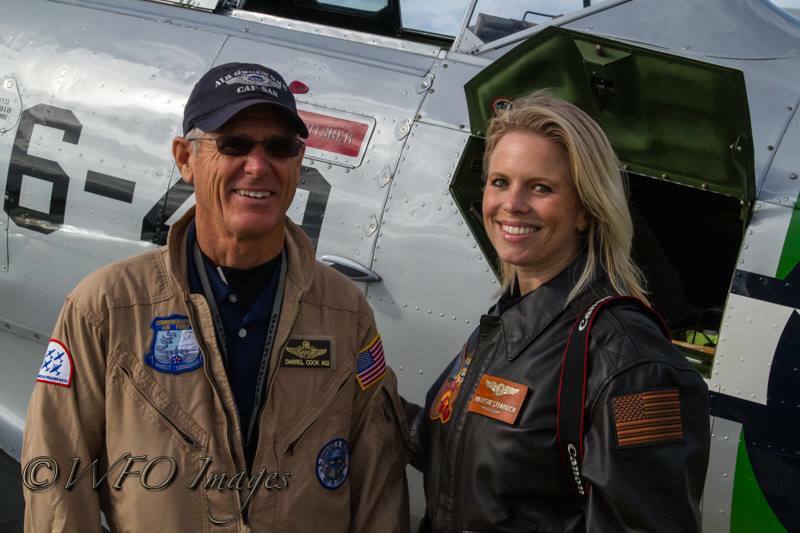 Air Group One Pilot and member volunteer flying the Pearl Harbor Anniversary flight at Pt Loma. Why do I have to be a full member of the national CAF organization (a Colonel or Cadet)? 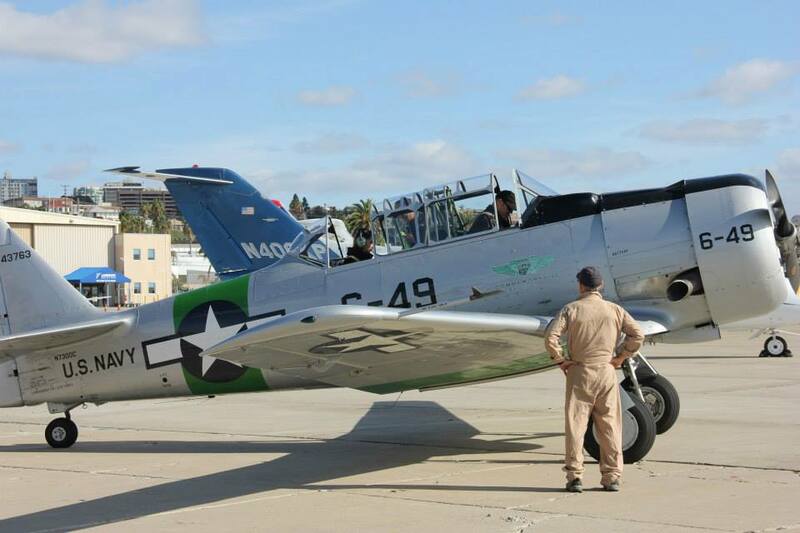 The Commemorative Air Force is our national organization that owns the warbird aircraft we maintain, administers our insurance needs, provides organization guidance and administration, and promotes aviation on the national level with lobbyists and direct communication with the FAA. The CAF defends the needs of the warbird community, benefitting the other aviation organizations. The CAF has a large air base and museum complex in Midland, Texas. Why am I telling you this? CAF national membership is mandatory for Air Group One membership and the CAF membership may seem a little pricey if you don't understand what it is used for. The only way our national CAF organization stays funded is through donations; the $200/year (or $19/month) membership donations make up a large chunk of that funding and provides that crucial framework Air Group One needs to survive and flourish. You would like to volunteer for Air Group One but can't afford the $200 membership? Check out our Member Grant Program. Membership fees for the CAF and Air Group One are tax-deductible to the extent allowed by law. Thank you for your interest and please follow us on Facebook!